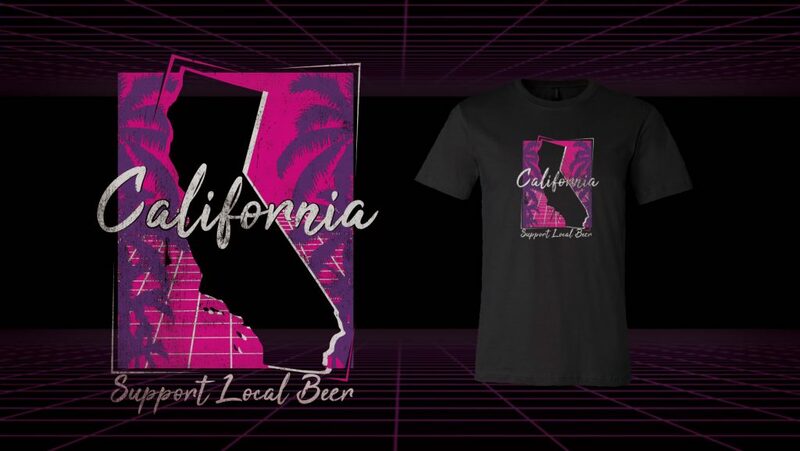 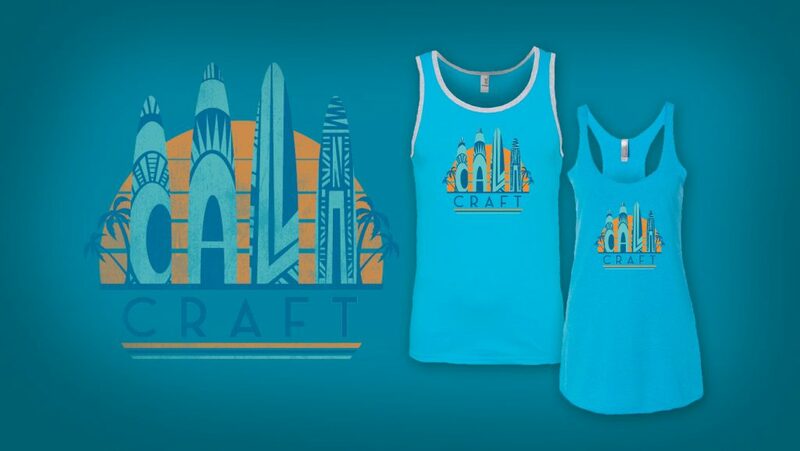 Another extension of Craft Branded’s retail line, the Retro Surfer project began as apparel designs for California’s summer craft beer summit. 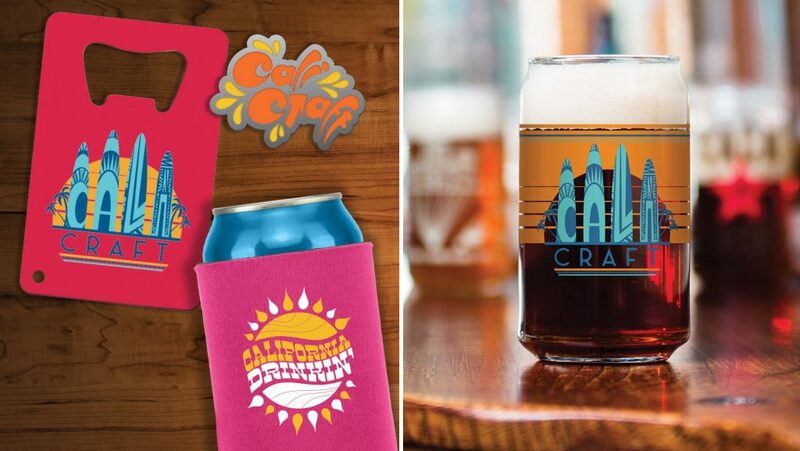 A niche craft beverage merchandise brand, Craft Branded wanted to blend the styles of decades past with the enduring popularity of California’s surf and beach culture, through a common craft beer theme. 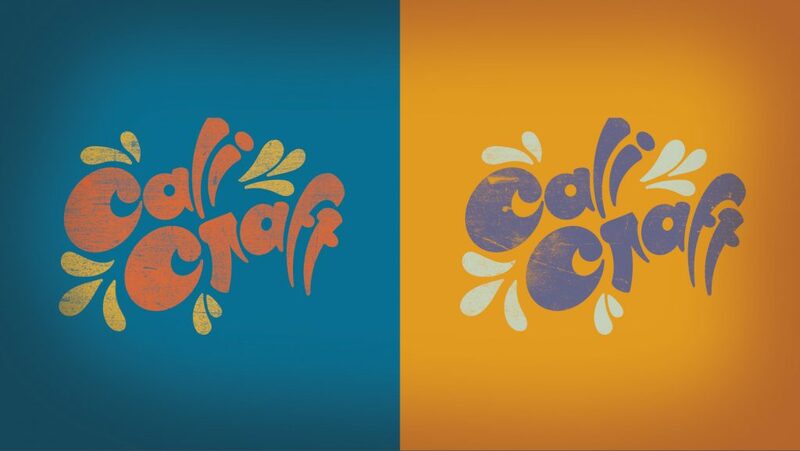 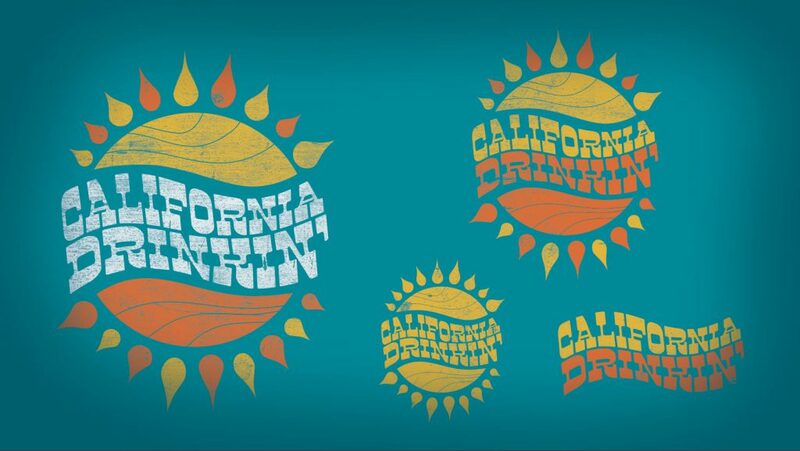 Embracing the sunny yet singular attitude that California is known for, we loved giving these fun retro designs a clean, modern feel, while maintaining the nostalgic vibe that Craft Branded was searching for. 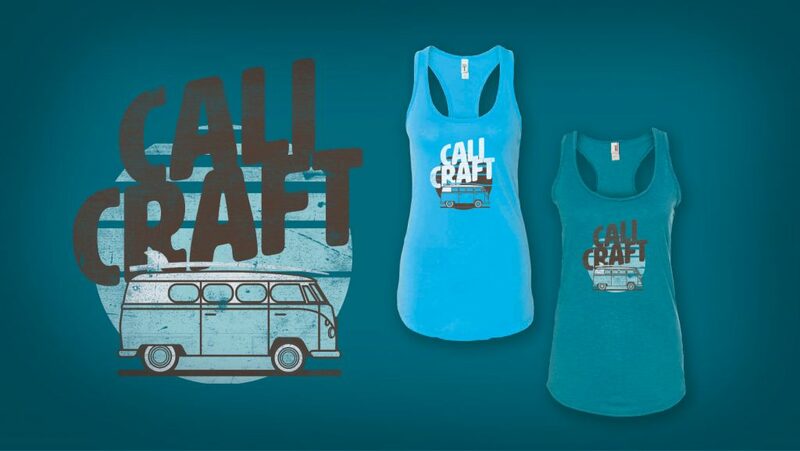 See these products and other awesome craft beer gear at craftbranded.com.